For sure, the branding of an event can be a complex project but, get it right, and it will bring dividends. 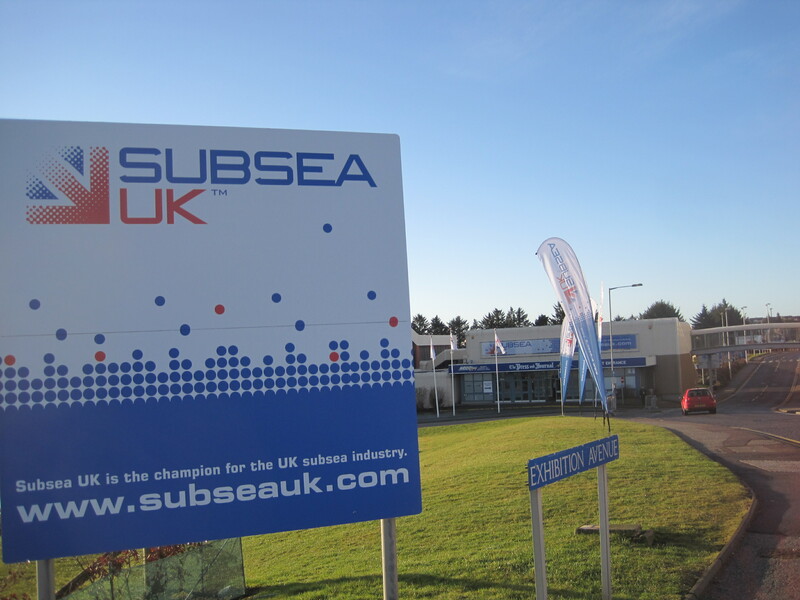 Although Subsea UK’s flagship event, Subsea 2011 ended almost two weeks ago, the impact of this year’s conference & exhibition will be felt for months to come with the vast majority of exhibitors up and down the supply chain claiming it to be a resounding success for their companies. With 30 separate conference sessions welcoming 1500 delegates, a separate exhibition hall featuring 90 industry exhibitors and with over 3000 trade visitors, the event has more than come of age this year to firmly stamp its position as the UK’s prime subsea industry event. Additional congratulations are also due to Ecosse Subsea who walked away (rode away?) with the Triumph Daytona motorbike from the exhibition’s Daytona Draw competition at the close of the show.